Many customers choose to "pick-up" their cubbies and swing sets to ensure they get the best convenience and price! This is a fantastic way to shop, as it enables you to have the benefit of purchasing from a specialist retailer. 24/7 live chat help and guaranteed best prices and the convenience of collecting locally. We can also offer a home-delivery service, but this can take longer and be more expensive if you live outside the CBD. Collection Fee: $49 $0 Free! Collection Fee: $99 $0 Free! Approx 15 - 20 working days from payment. No, we're afraid not. 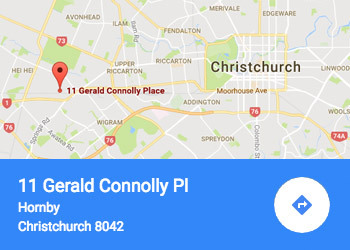 Our main distribution warehouse is based in Auckland. 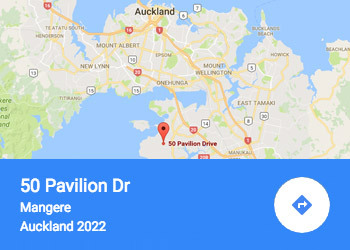 We store and distribute our products from here to pick-up points in Auckland and Christchurch only with associated pricing attached and allocated time frames to reach each warehouse. In the unfortunate (and rare) circumstance that you have missing or damaged parts then we will, of course, replace these for you asap. All you'll need to do is complete a quick parts form and we'll ensure they're dispatched out to your specified address within a few days. Yes, current pricing for Collection from Auckland is $49.00 and from Christchurch $99.00. Will the depot hold the stock? The depot will only hold the stock for 3 days from the date you are notified the goods have arrived at the depot and are available for collection. We're afraid we cannot hold stock longer than this without incurring storage charges. The box sizes vary depending on the product ordered. We recommend all customers check the packaging dimensions on the product page to ensure your vehicle is big enough to carry the boxes. The local depots are collection points only and are not display centres. The only products in the local depots are flat packed (and cardboard wrapped) and are awaiting customer collection. All our product information including images, descriptions, dimensions and customer reviews can be found on our website.